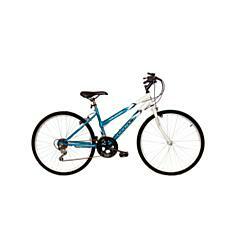 Biking is a fun activity for people of all ages and fitness levels. Even if you're not as active as you could be, it's always enjoyable to climb on the seat of a bicycle and pedal around to explore what's nearby. Riding bikes is an activity that families can do together, as long as you have the gear you need. 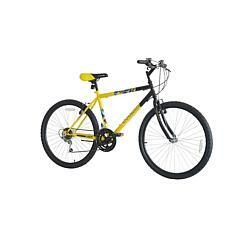 The first thing you'll need to invest in is a bike for every member of the family. For younger kids, a trailer that hooks to your bike works until they learn to ride. 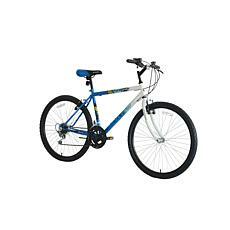 At HSN, you can easily find bikes for boys, bikes for girls, and adult bicycles. 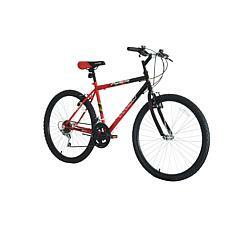 Choosing a bike that fits your frame is important for safety and comfort as you ride. 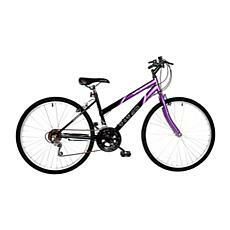 Women's bicycles are slightly different from men's bicycles because of the differences in anatomy. 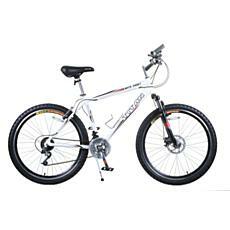 You can also shop for terrain-specific bikes, such as a road bike or mountain bike. 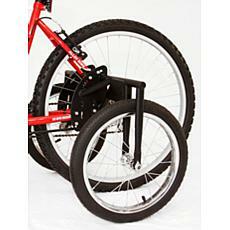 These differ in gears and ease of pedaling on flat surfaces versus rough terrain. Find your perfect bike at HSN, along with comfortable activewear that moves as you pedal and wicks moisture from your skin, as well as a helmet to protect your head.